Christian Siriano and Brad Walsh are no more together! The 32-year-old fashion designer and his 36-year-old husband have parted ways after nearly two years of marriage. Brad, who is a singer and music producer best known for his dance remixes of pop artists like Britney Spears, Lady Gaga and Adam Lambert, took to Instagram on Monday, June 25 to announce his split with Christian. Bit more than a month ago my husband and I separated. 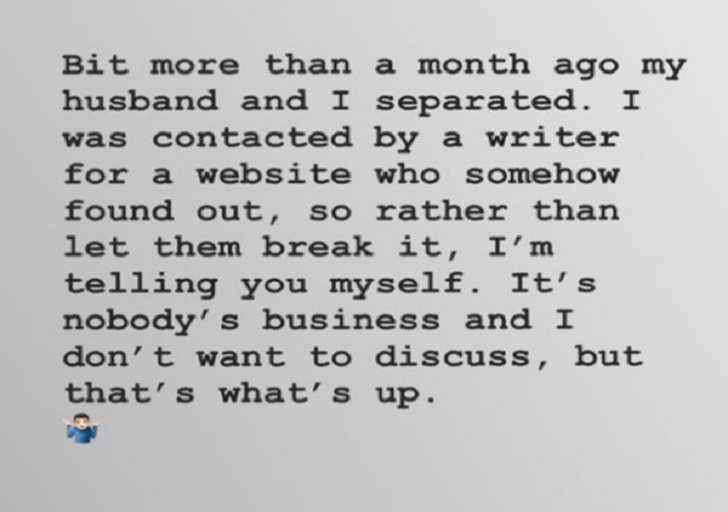 I was contacted by a writer for a website who somehow found out, so rather than let them break it, I’m telling you myself. It’s nobody’s business and I don’t want to discuss, but that’s what’s up. A representative for Christian also confirmed the pair's breakup in a statement to Us Weekly. He said, "They’re separated. They were together for 11 years, love each other very much and request privacy at this time." The last photo Christian posted on social media with Brad was in December 2017 while he promoted his appearance on The View. The Project Runway season 4 winner and the songster had announced their engagement in July 2013, however, they ended their relationship in January 2015. Later, they went on to reconcile their relationship and in July 2016, the couple tied the knot in a romantic ceremony in Danbury, Connecticut. Actress Kristen Johnson was the one who officiated the wedding and 150 wedding guests reportedly attended the wedding including Jay Manuel, Kelly Osbourne and Orange Is the New Black star Danielle Brooks. Christian and Brad aren't the only gay couple who recently got separated. Daniel Franzese has also announced his split with his fiancee Joseph Bradley.